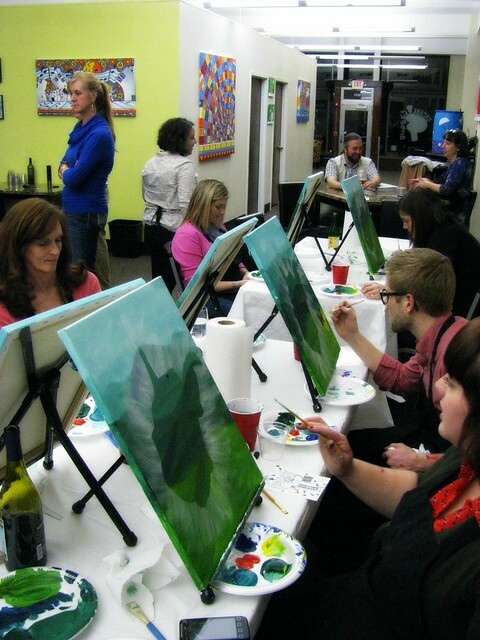 Everything you need for the painting is supplied, and class members are encouraged to bring their own wine and snacks. 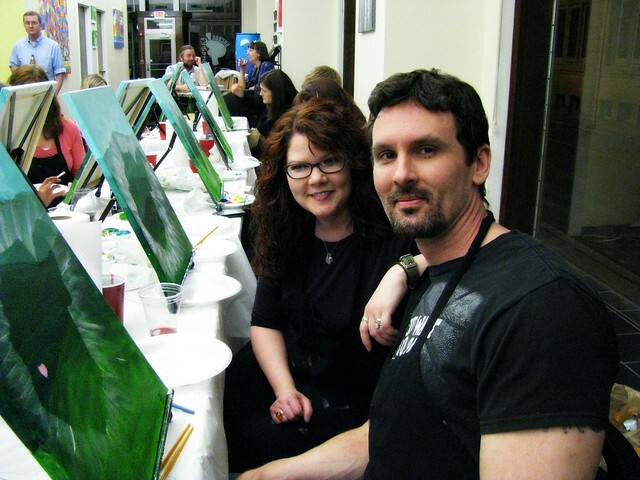 Our class was filled with couples, families and friends. I think next time I might like to bring our daughters, too. 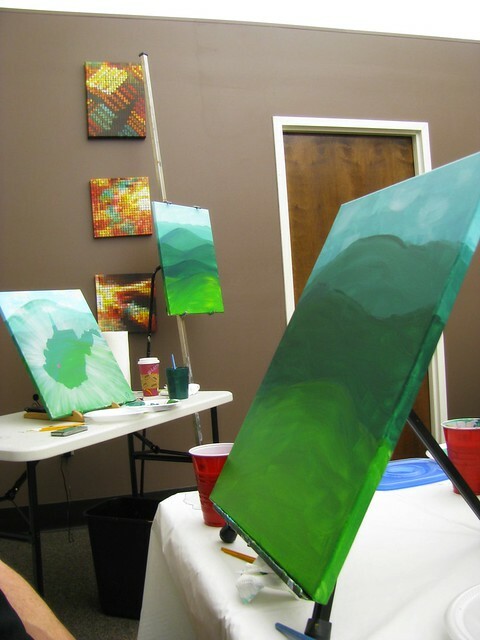 If you’d like to attend, check their calendar to see what paintings are being offered. You can even arrange parties for fundraising, birthdays or work events. We had a great time and plan to go back!